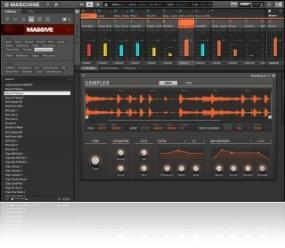 I am a huge fan of the software of Native Instruments. It has captivated me since I first got Reaktor back a few years. They have a huge variety of killer VST Instruments and Effects! KOMPLETE 10 is the industry-leading instruments and effects collection for production, performance, and sound design. With 39 definitive instruments and effects spanning all genres and production tasks, this is limitless sonic inspiration. 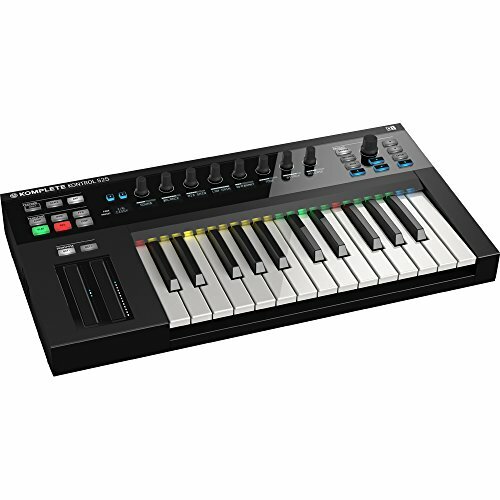 I first became interested in buying Komplete for one reason: importing my Ensoniq and Akai samples to a modern platform. I started looking at Battery 4 as a great way to organize and import my huge drum library. Then I noticed Kontakt can import all the other samples too. Since Battery lists for $199 and Kontakt 5 lists for $399 it was actually cheaper to just get Komplete. Boy did that open up a whole different world. Komplete is a premier instrument and effects suite that gives you so much bang for your buck it’s insane. 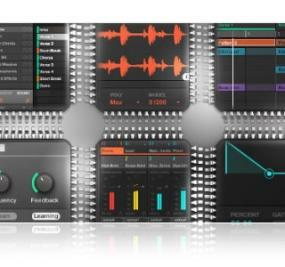 Two ROMplers (samplers) with 14 additional plugins, four software synths with seven additional plugins for one of them, plus an already packed effects suite with an additional 11 effects plugs. The amount of content you get is dizzying. You get 13 DVD’s all set as a single install (sorry you can’t just pop one DVD in and install what’s in the one disc) with about 100GB of data. Installation takes a long time. Not only do you have to install all 13 DVDs in sequence there is also about another DVD’s worth of online updates. Two plug ins are not included in the package so you have to download those as well (Native Instruments should really consider updating their disc release to reduce all this updating). Once everything is installed you are ready to party. The beginning of my journey. The whole reason I started looking at Native Instruments to begin with. Think of it as an all in one drum workstation. Each kit contains 48 cells, which you can assign any drum or instrument sample you wish on each cell. Battery already comes with a massive amount of drum samples set to more than 200 kits.